Marquees letters are mostly tagged on primary home walls and placed as decors on living room higher but visually attractive shelves and sometime also tagged on the interior walls to show an exclusive ownership of an individual or even that of your child! 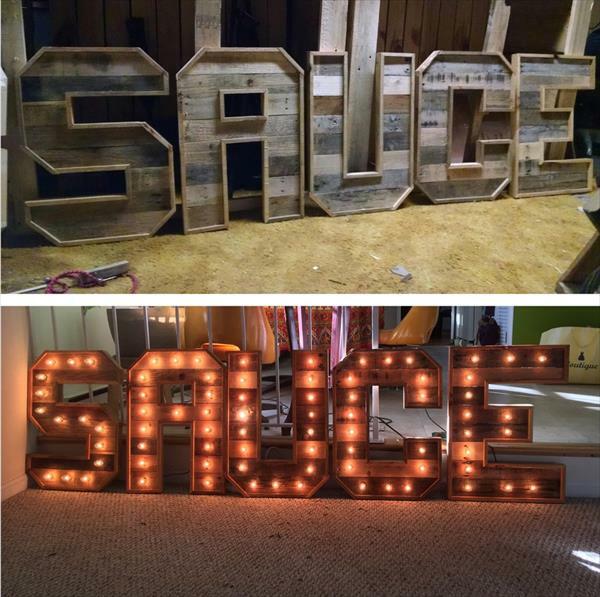 You can avail the pallets, a big source of free wood to create A-Z marquee letters with custom sizes! 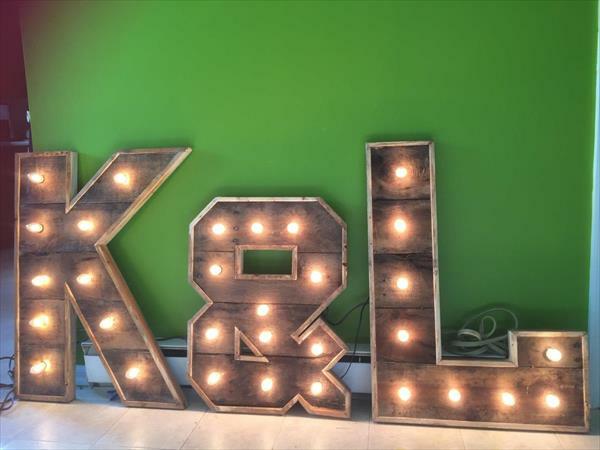 Need some practical demonstrations and examples to go ahead, then checkout these DIY lighted pallet marquee letters and grab the hidden techniques creativity to design your own at home! After designing an exclusive alphabet, C9 stringers have been lined inside while the holders stay outside! 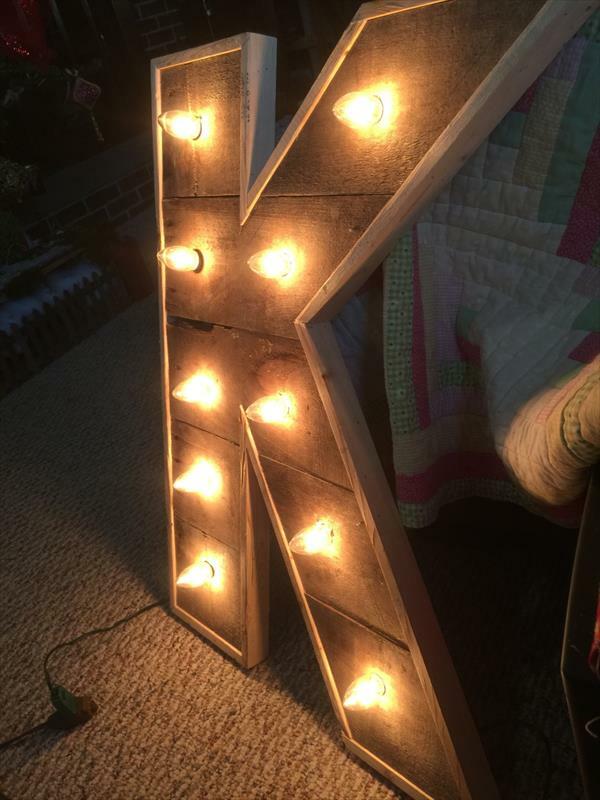 Just fit in the night bulbs and enjoy a lighted and sparkling alphabet for any of above discussed purposes! You can also use bigger and smaller bulbs to suit your needs! 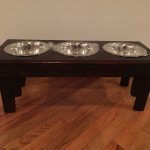 This refers to really a creative pallet recovery and another good way to bring the pallets home from landfill areas! 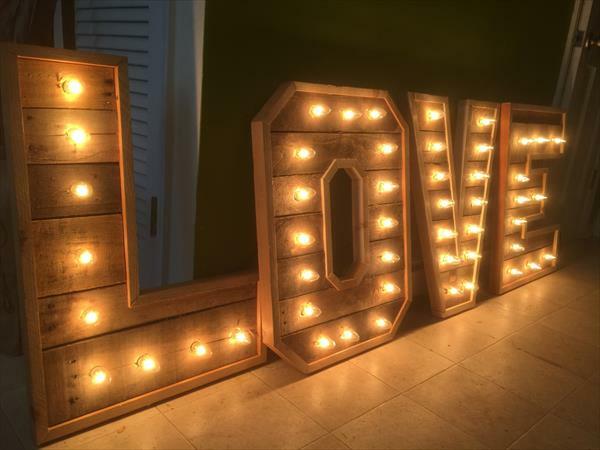 Also paint these wooden letters in your own way to let them pleasing to eyes or to match the interior decors of your home!